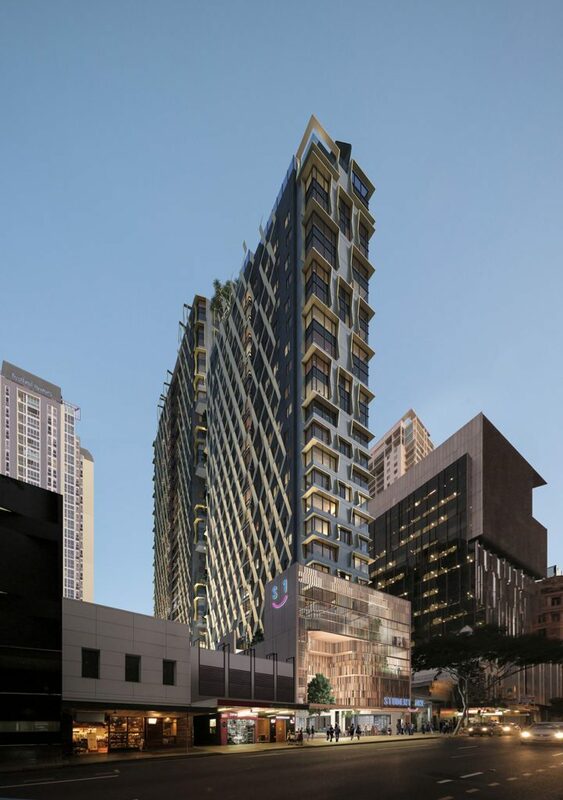 Marquette worked with Valparaiso Capital to acquire the third asset for Student One – Australia’s newest major student housing operator. 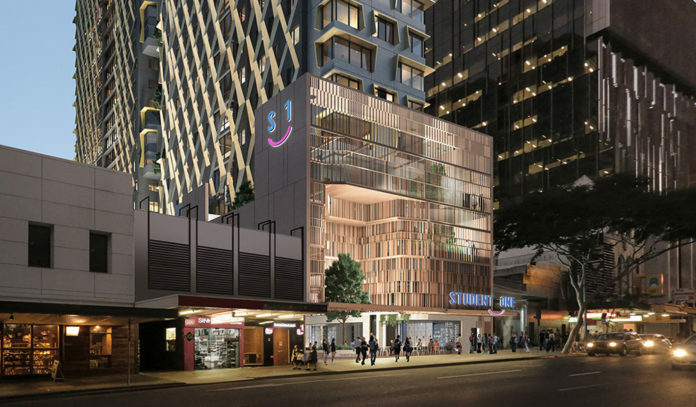 Located within the heart of the Brisbane CBD, the project is comprised of an existing series of three interconnected low rise buildings formally known as Elizabeth Arcade, which are to be demolished. © 2019 Marquette Properties. All Rights Reserved.